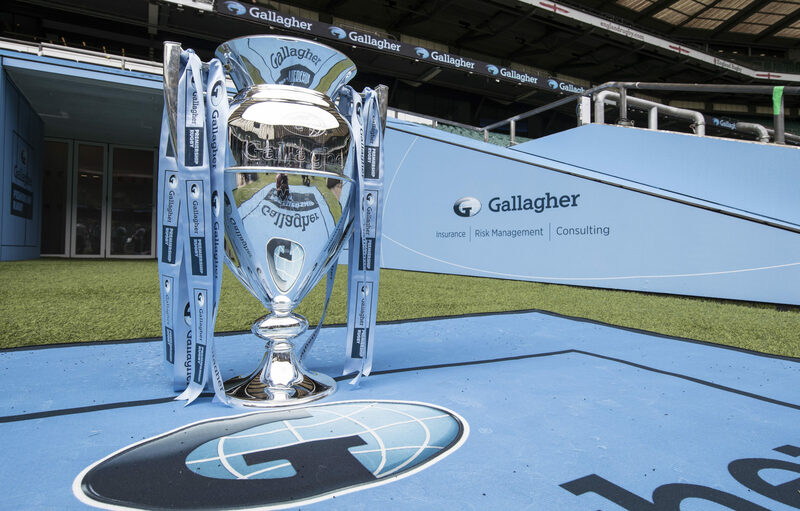 Saracens owner Nigel Wray today insisted there will be an end to relegation from the Gallagher Premiership in the near future, however, he accepted it cannot happen this season. Wray, who has been funding Saracens for more than 20 years said: “There will be no relegation, but I would be surprised if it happened in the short term. “It will come because the economic argument is so powerful and the gap is becoming so huge between the Premiership and the Championship. Ealing and Jersey have done really well but they don’t have a crowd and it has taken us 25 years to do that! It is the most contentious issue in the English game and there is growing support for a ring-fenced 13 team Premiership with London Irish joining the current 12-team league. There is certainly a difficulty for teams promoted from the Championship to establish themselves if they do not have a major investor in the likes of Wray. Even Bristol struggled with Lansdown. I think the best option would be to go for a 2, or even better 3, year relegation cycle. A team is promoted and another and then given 3 years prior to the next round of Relegation/Promotion. This would give newly promoted teams the opportunity to become better established and to take advantage of increased income.